Welcome to the first ever post for Hazel & Cacao. It just so happens that we are launching this blog just in time for christmas. 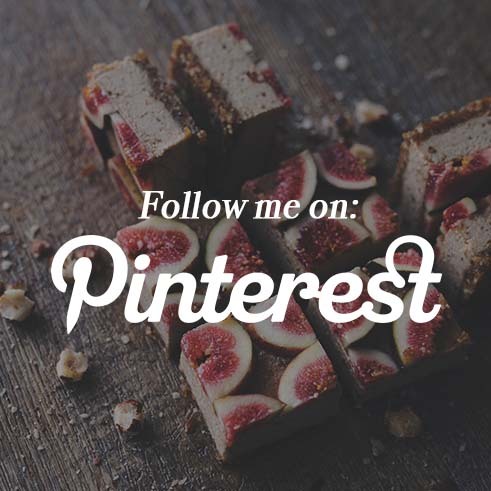 So I thought I might as well use this opportunity to share a few simple and healthy Christmas recipes to kick off the blog. 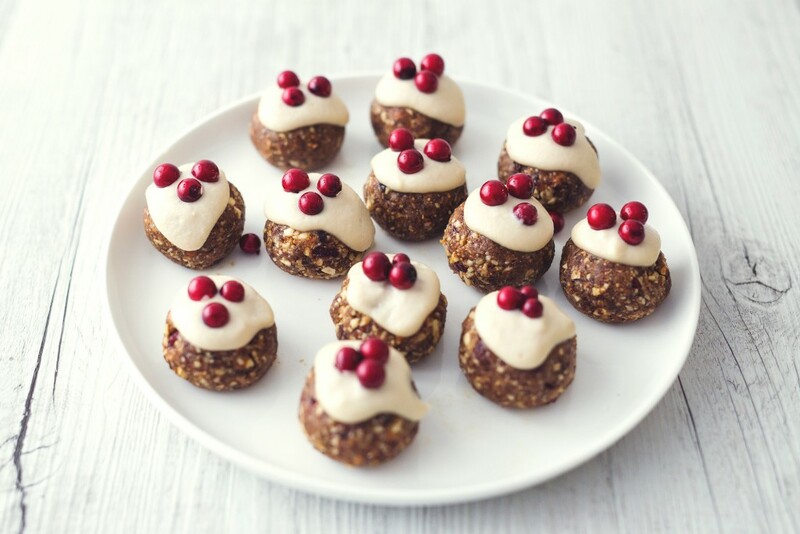 Today I’m sharing a recipe for raw vegan mini christmas puddings. 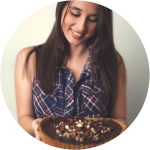 I stumbled across this recipe from a popular youtube blogger “Niomi Smart” every once in a while she will post a few recipes of some of the things she is creating. I thought this idea was so clever I couldn’t resist trying it out for myself. 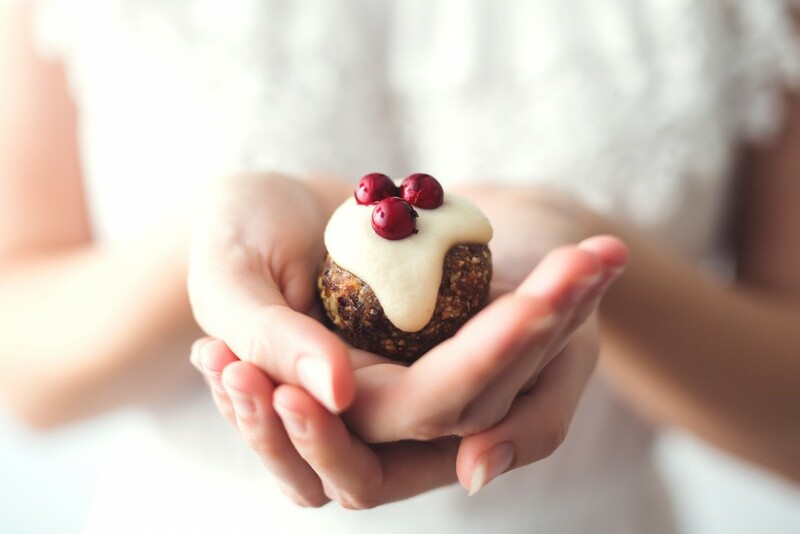 It’s basically a Christmas flavoured protein bliss ball topped with a vegan cashew cream. I adapted the recipe sightly and took them to an early christmas party with friends. We all agreed they were the cutest little desserts on the table. They have a nice soft texture and tastes surprisingly like real Christmas pudding. The recipe is all fruit and nut so you can keep at least some of the dessert you eat at Christmas guilt free. 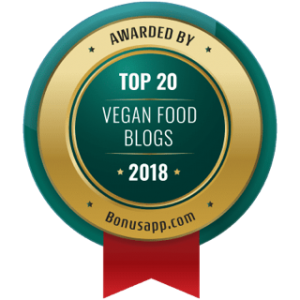 The recipe is raw, vegan, gluten free, refined sugar free and grain free. If you want to see the video for the bliss balls you can find the link here. For the pudding: add the nuts, dried fruit, orange and lemon zest as well as the cinnamon, ginger and nutmeg to the food processor and blend for a few minutes until the mixture becomes sticky. Process the nuts first if you are wanting a finer texture. Roll even sized balls and flatten the tops slightly. For the frosting: add the cashews, maple syrup, milk, lemon juice coconut oil and vanilla to a blender and blend until smooth. Soaking the cashews really helps give a much smoother consistency. Make sure there are no lumpy bits from the cashews. You can pop the frosting in the fridge to help it firm a little before using it but I preferred to use mine straight away so it could fall down the sides of the balls. 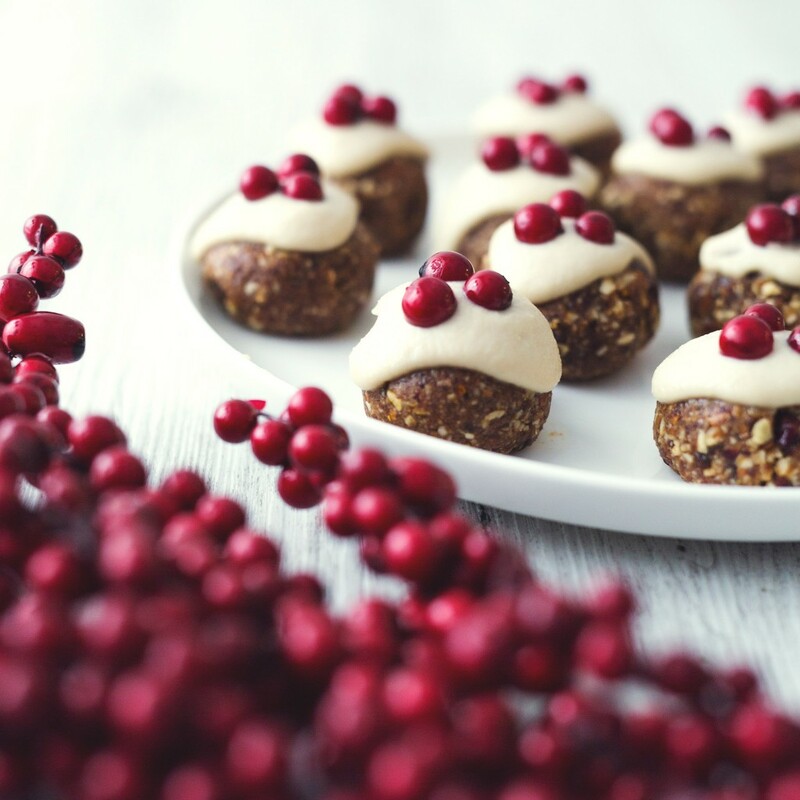 Decorate with three fresh currants or cranberries if you can find them! Store in the fridge or freezer in a container with a lid. Enjoy!